Grab 50-85% off the world’s finest Gwent simulator. 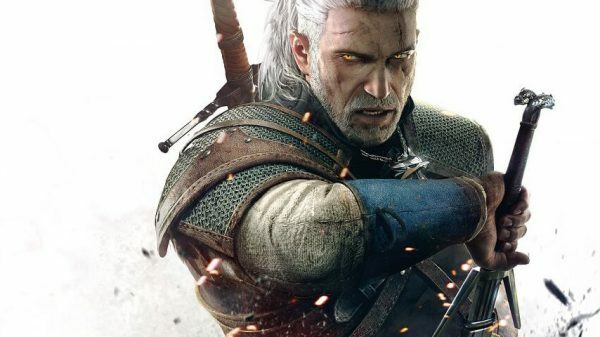 Not content with offering the kind of irresistible price cuts that lead to late-night impulse purchases on the likes of Sega, Capcom, and Bethesda, Humble has expanded on its Spring Sale with the addition of CD Projekt’s Witcher series. The sale is offering 50-85% off a number of titles, from its Aurora engine powered debut in The Witcher, through to its award winning open-world Gwent card game simulator (and also RPG, I guess? ), The Witcher 3: Wild Hunt Game of the Year Edition. According to IsThereAnyDeal, this equals the lowest digital price for the likes of The Witcher 3. So if you haven’t already emptied your wallet into this week’s best gaming deals – or aren’t holding onto those pennies for the global reckoning that is the Steam Summer Sale – now looks like as good a time as any to jump in and experience The Witcher the way it was meant to be played. And by that, we mean with this mod that turns every combat encounter into a game of Gwent. Jumping into the game for the first time? Don’t forget to take our guide to The Witcher 3 with you, so you never miss a card. Have we mentioned we enjoy Gwent yet? Anyways, The Humble Store Spring Sale ends on May 25 at 10am PT/ 1pm ET/ 6pm UK.